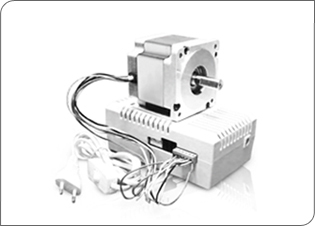 Electrical drives in their many variations are now in use in every branch of industry. Their characteristics determine the efficiency of production. 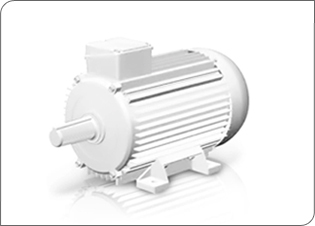 Low voltage three-phase asynchronous motors of ELDIN production meet the needs of customer with regard to all-round versatility, superior performance parameters, environmental compatibility and a high standard of reliability. 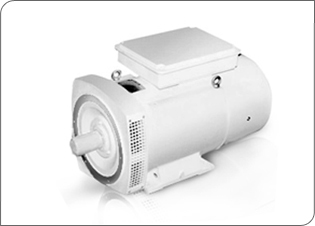 Three-phase asynchronous motors with squirrel cage rotor are produced in two versions. Power and mounting dimensions gradation for the series RA as specified in DIN EN 50347-2003. Power and mounting dimensions gradation for the series A, АIR as specified in GOST 31606-2012. Consumer could order us the unidrive, which will be assembled with frequency converter or reduced-current start device manufactured by firms "Control Techniques", "Schneider Electric", "Danfoss", "ABB", and also any other firm upon the customer's request.